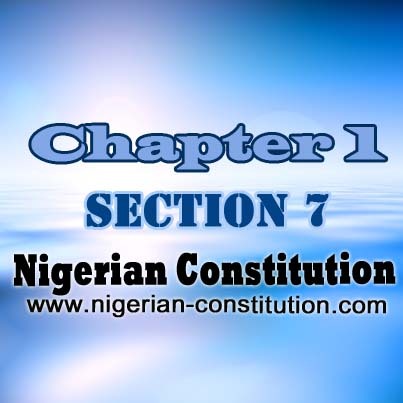 (1) This Constitution is supreme and its provisions shall have binding force on the authorities and persons throughout the Federal Republic of Nigeria. 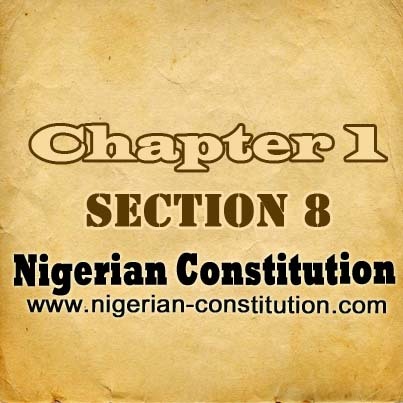 (2) The Federal Republic of Nigeria shall not be governed, nor shall any persons or group of persons take control of the Government of Nigeria or any part thereof, except in accordance with the provisions of this Constitution. 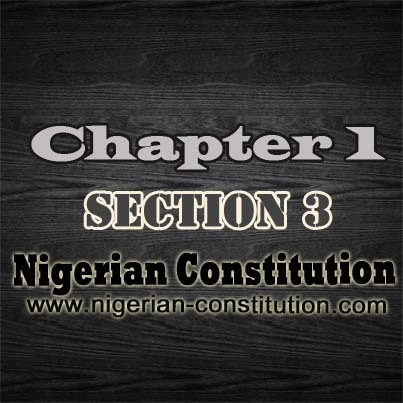 (3) If any other law is inconsistent with the provisions of this Constitution, this Constitution shall prevail, and that other law shall, to the extent of the inconsistency, be void. Chapter 1. Part 1. Section 2. 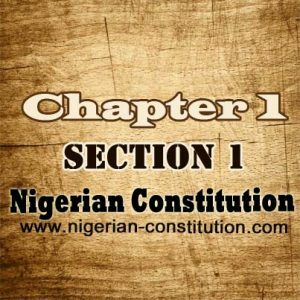 Federal Republic Of Nigeria Chapter 1. Part 1. Section 3. 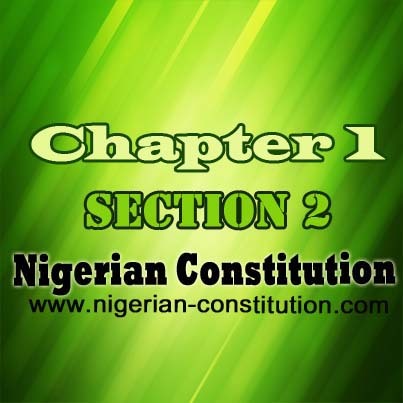 States Of The Federation And The Federal Capital Territory, Abuja Chapter 1. Part 2. Section 7. Local Government System Chapter 1. Part 2. Section 8. New States And Boundary Adjustment, etc.